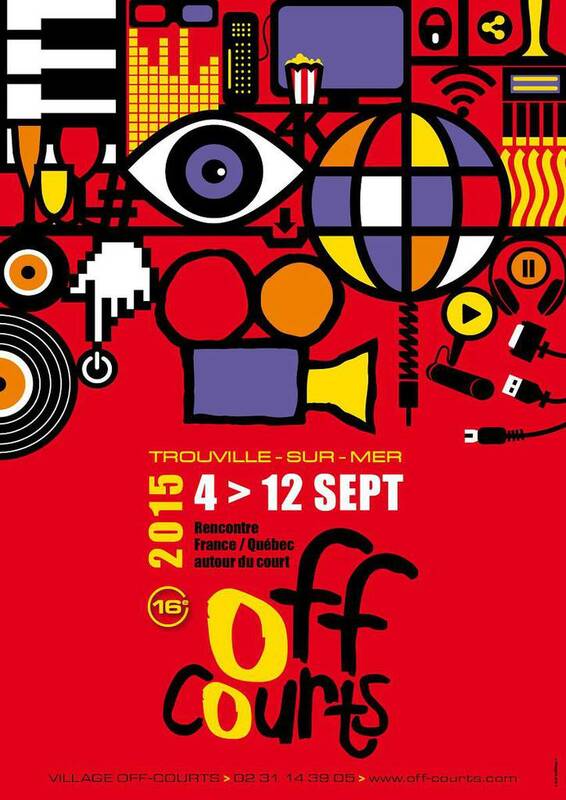 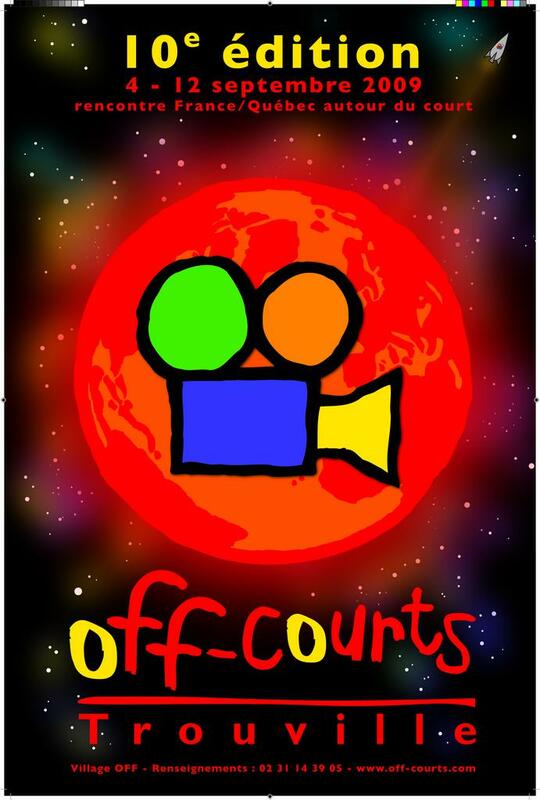 The Off-Courts Film Festival is a human and technological adventure devoted to creative expression that offers a delightful blend of realism and utopianism. 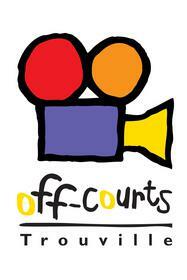 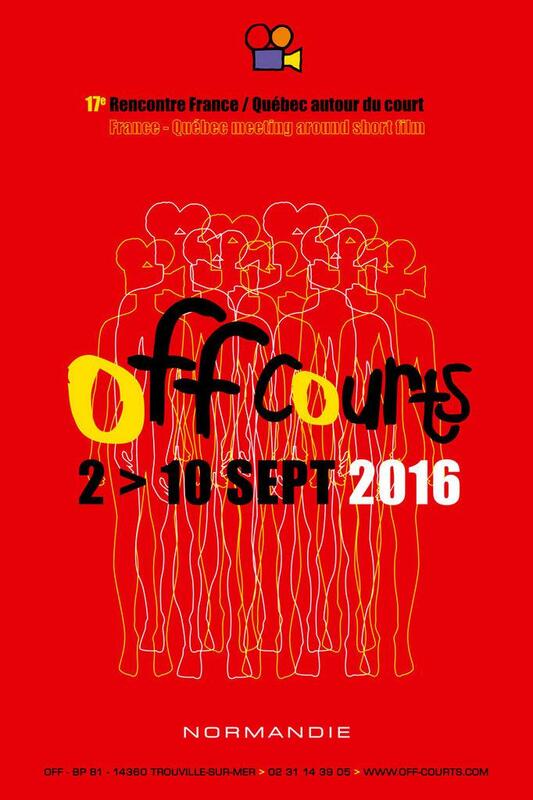 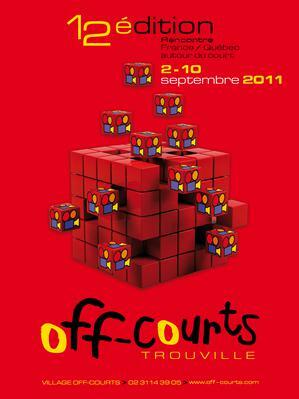 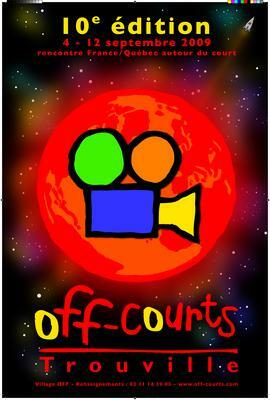 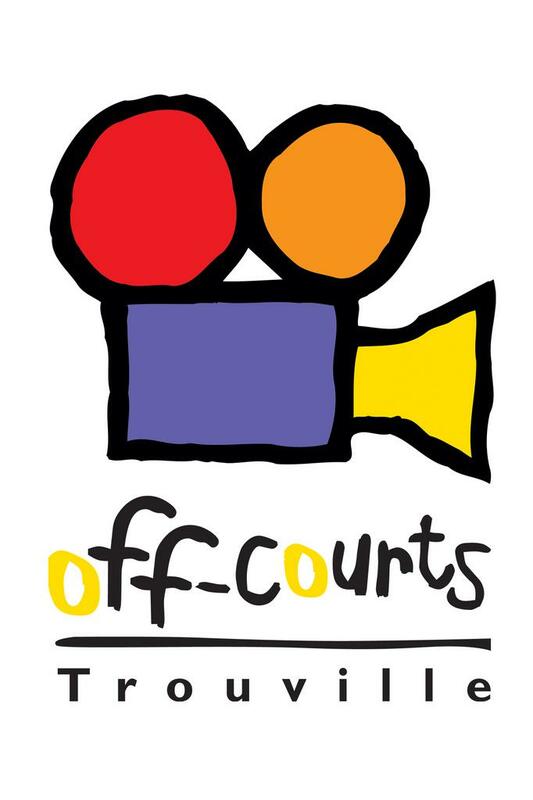 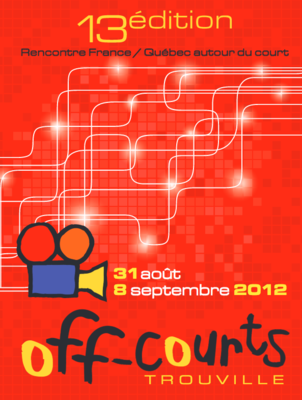 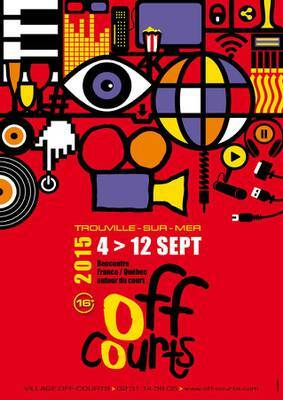 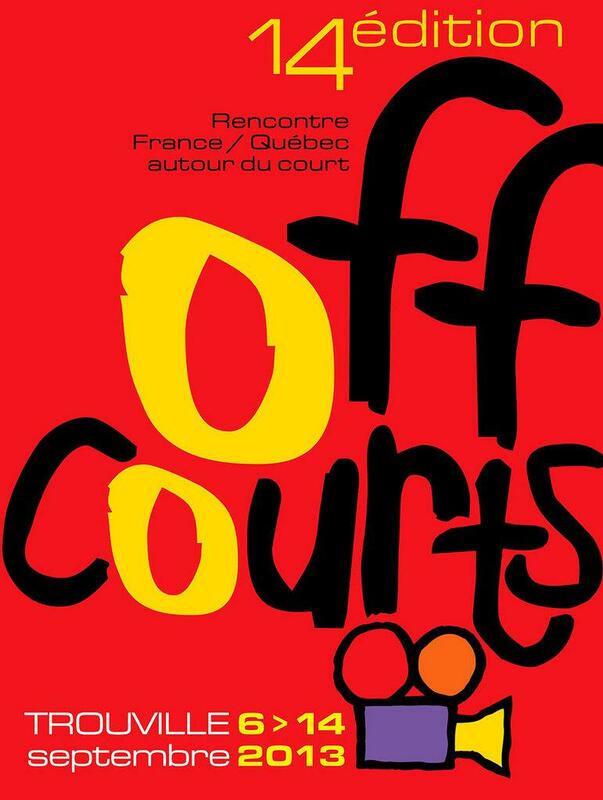 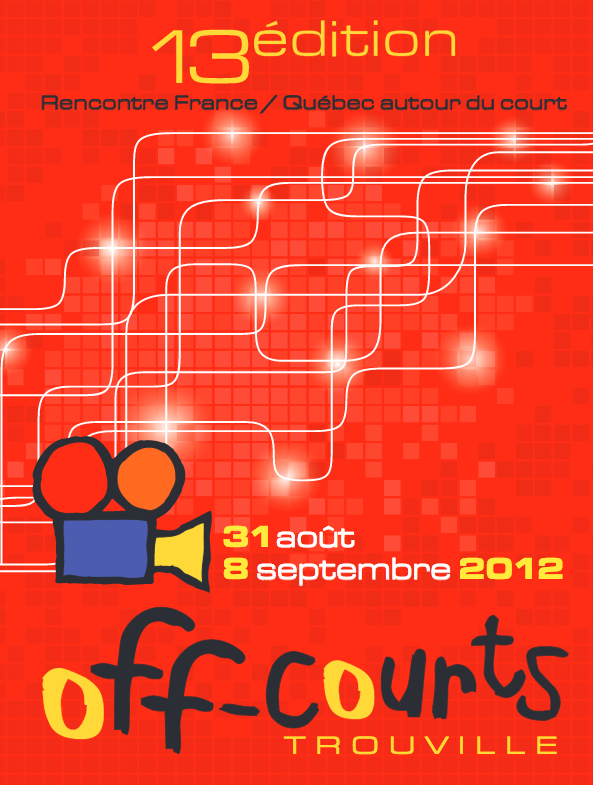 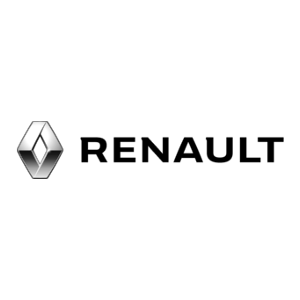 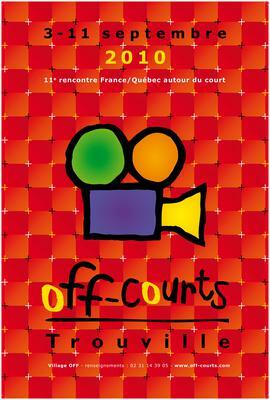 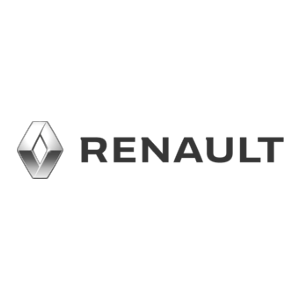 Working throughout the year in France, Quebec, and many other countries, the Off-Courts team now focuses its attention on short films. 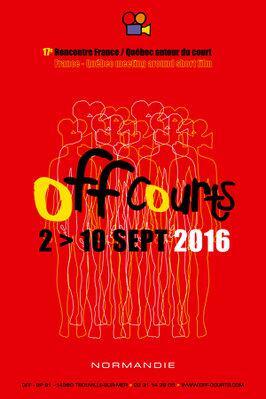 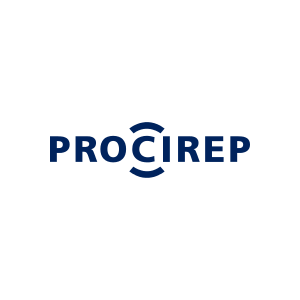 Discovery and Support are the catchwords of this 11th festival, which aims to continue to build close ties with artists and bring their work to audiences. 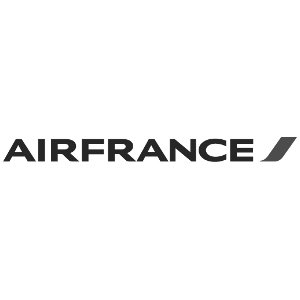 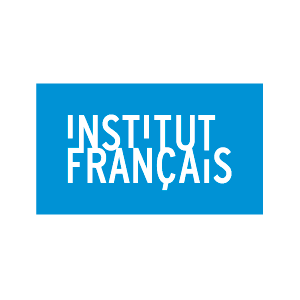 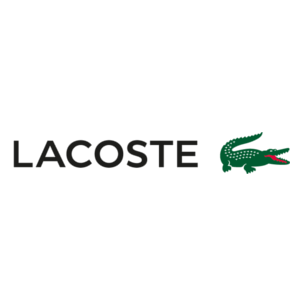 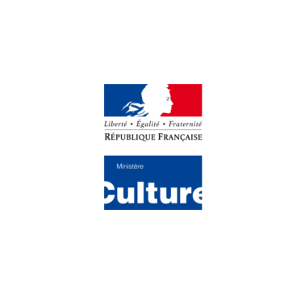 The week-long program will include short film competitions, special evenings, "carte blanche" events, concerts, exhibitions, and digital creativity "laboratories."